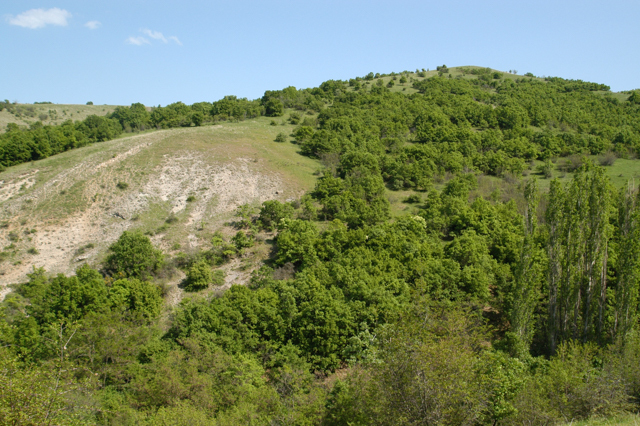 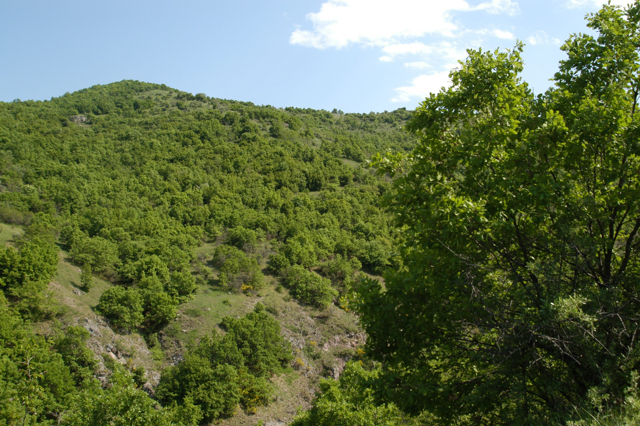 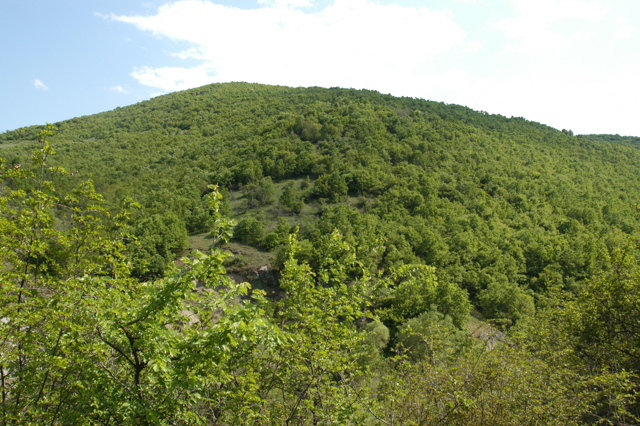 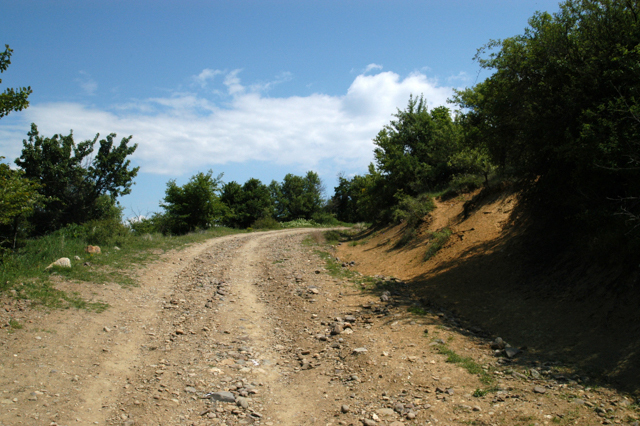 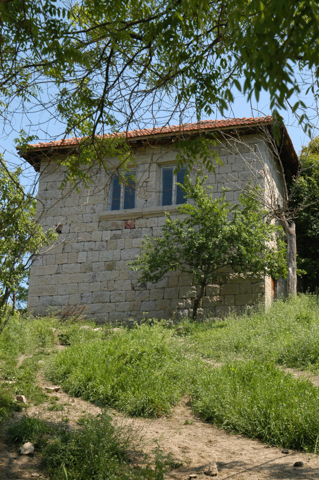 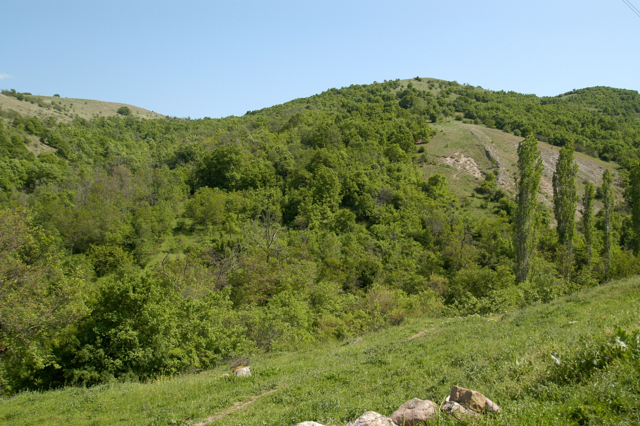 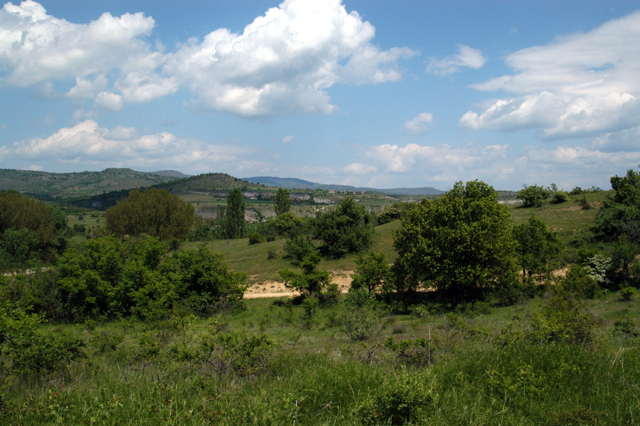 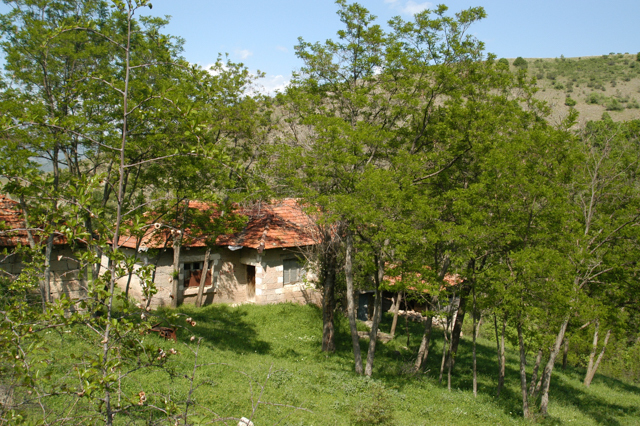 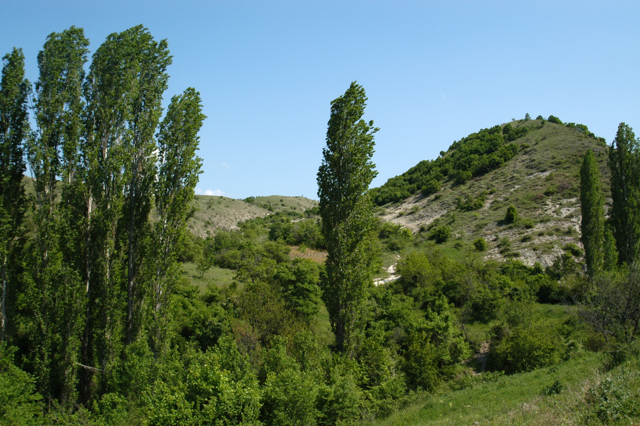 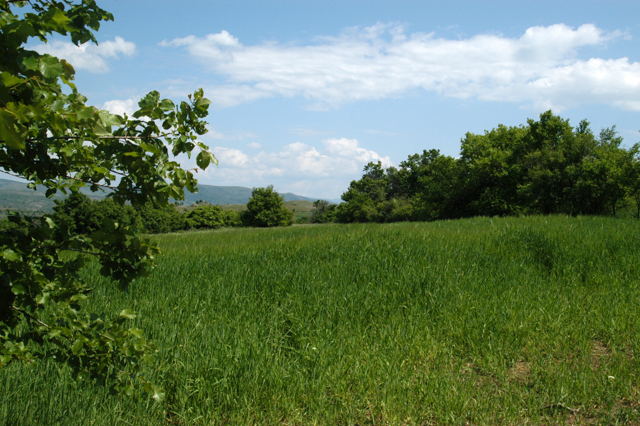 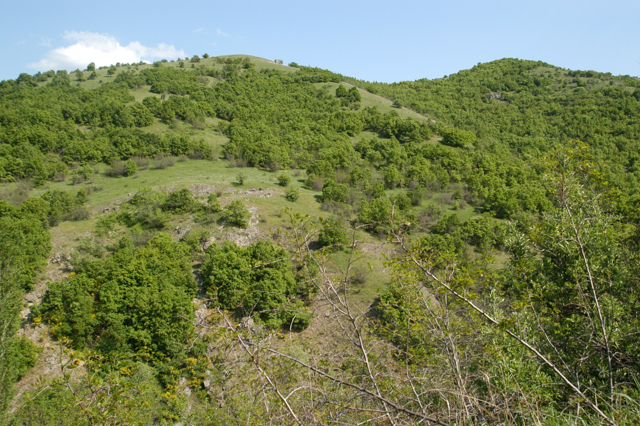 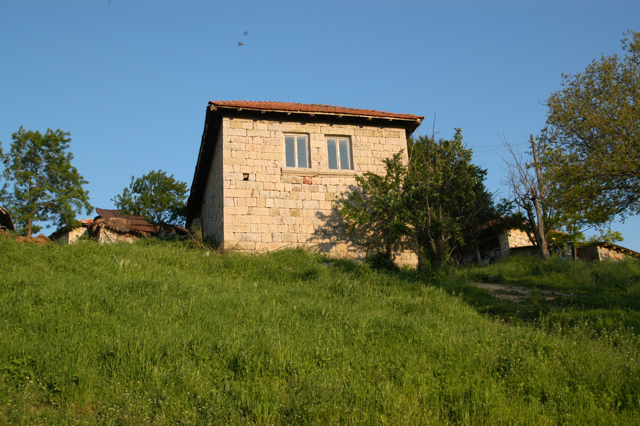 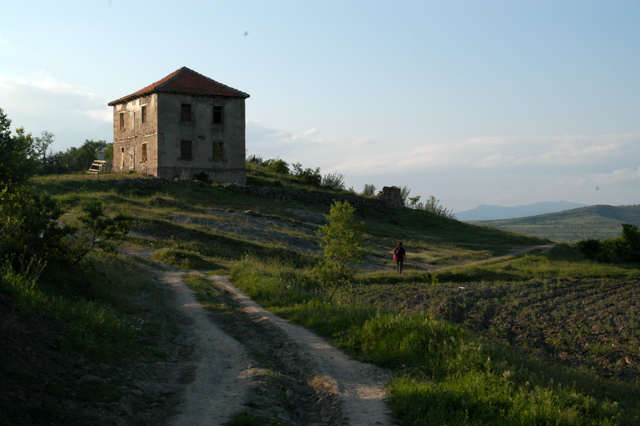 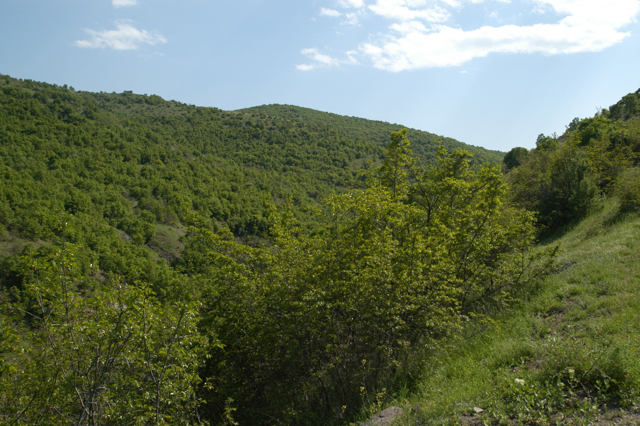 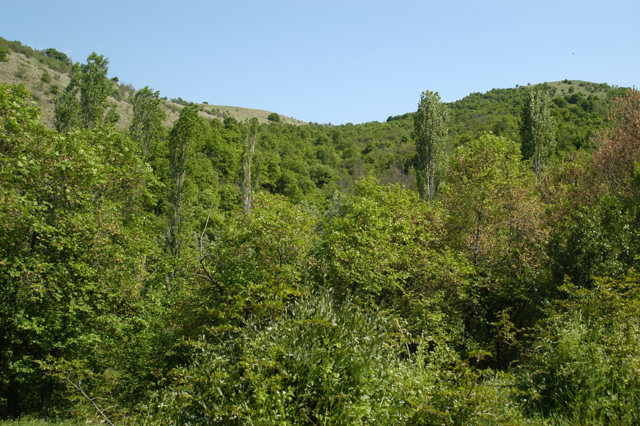 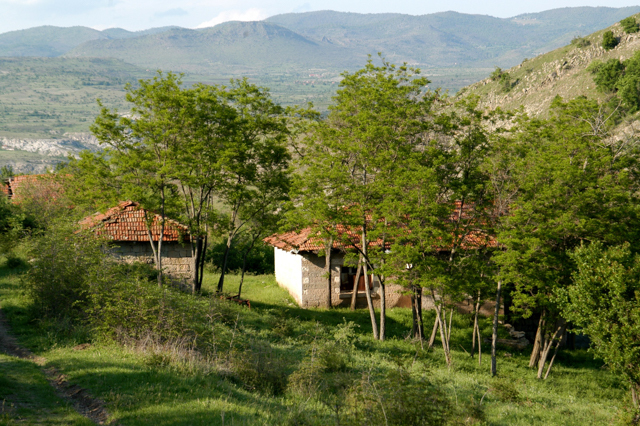 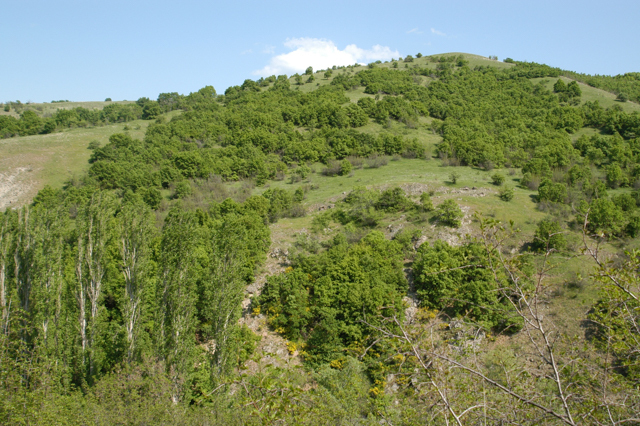 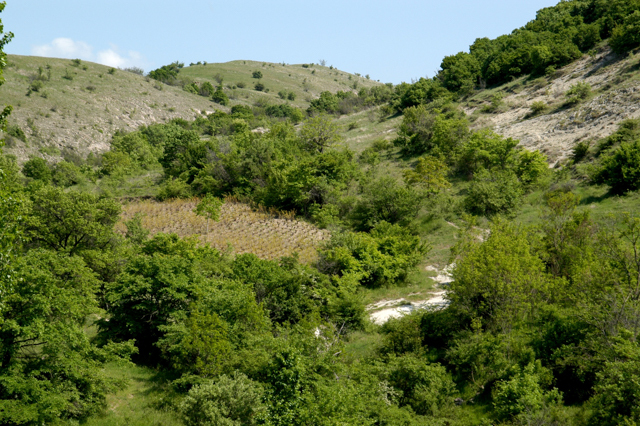 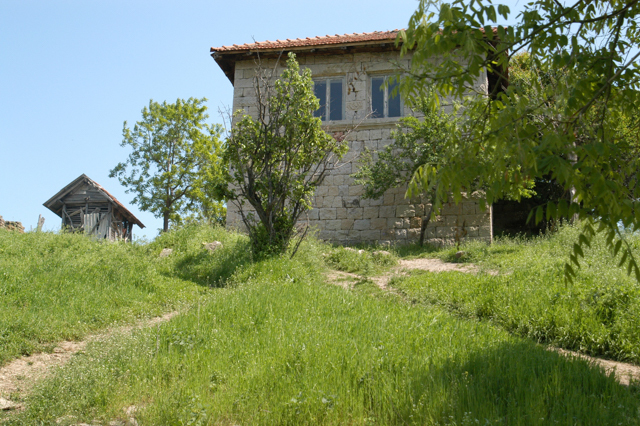 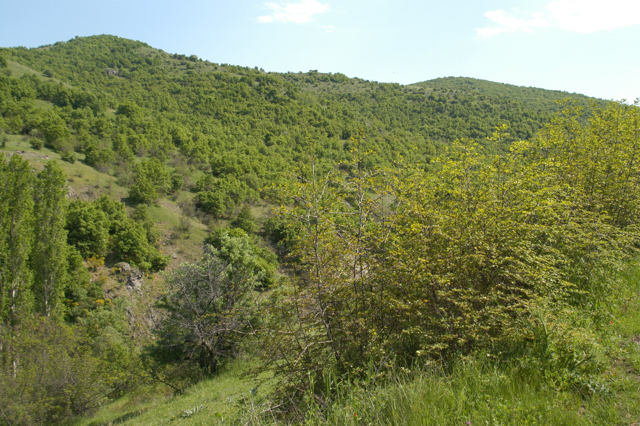 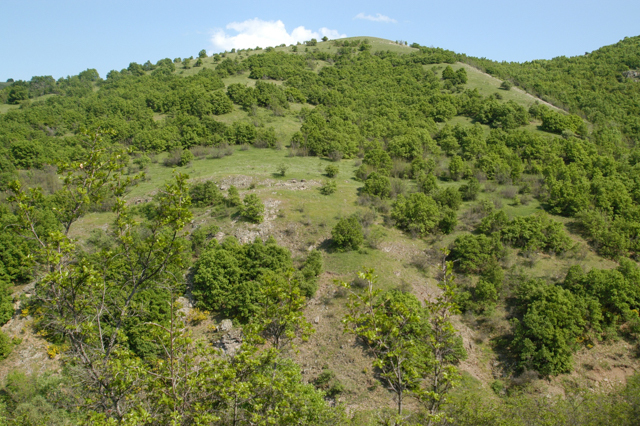 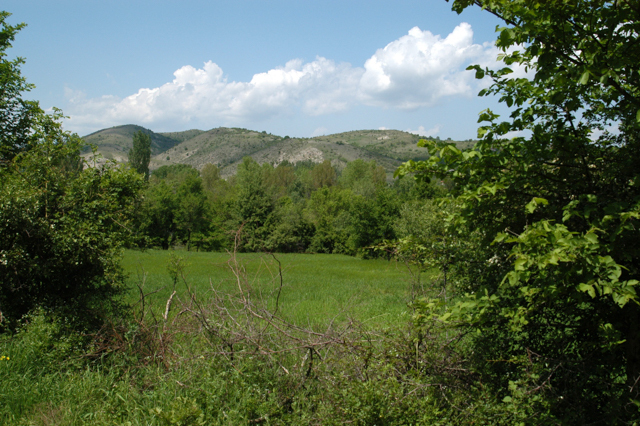 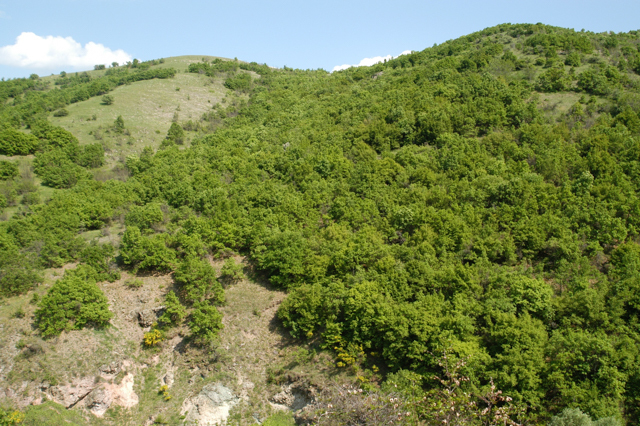 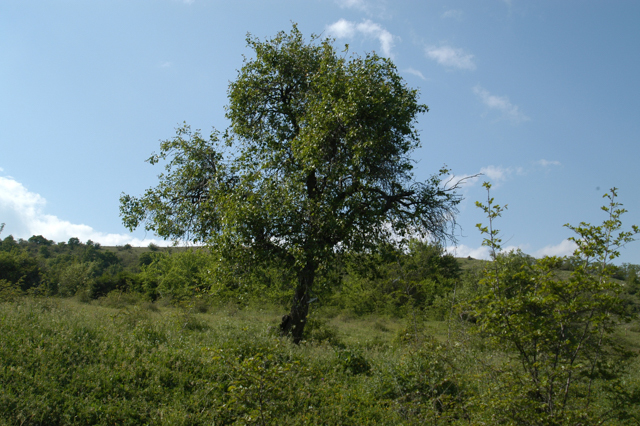 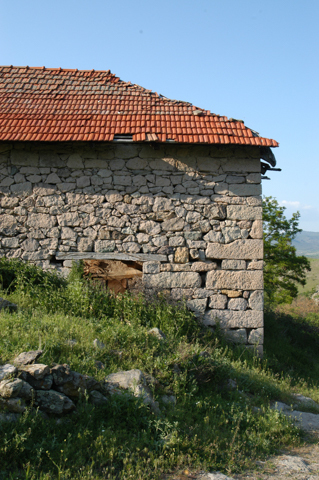 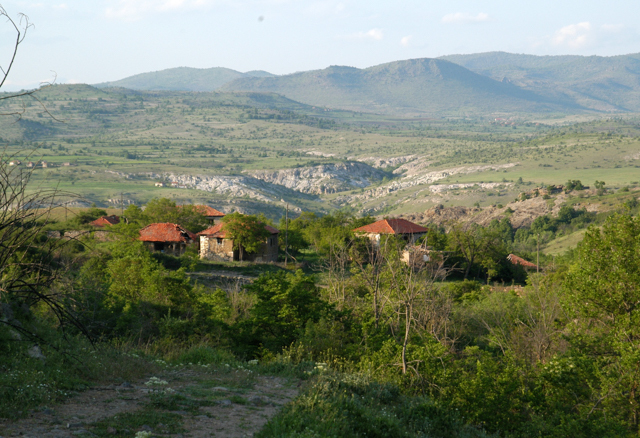 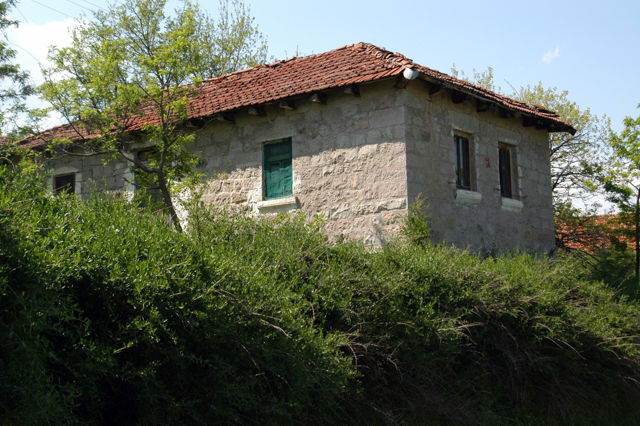 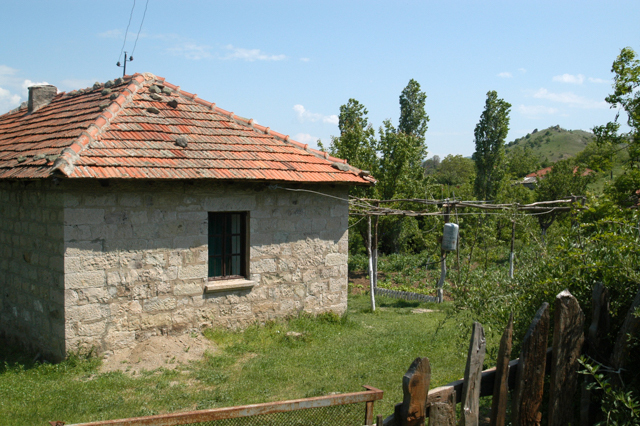 Beljakovce is located about 30 kilometers east of Kumanovo in the northern part of Macedonia. 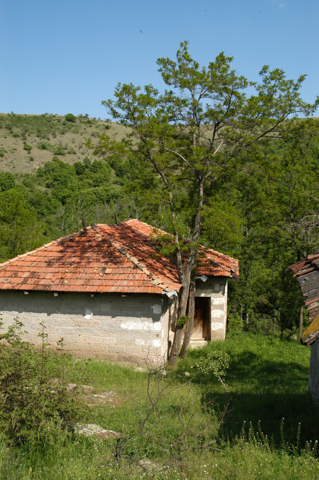 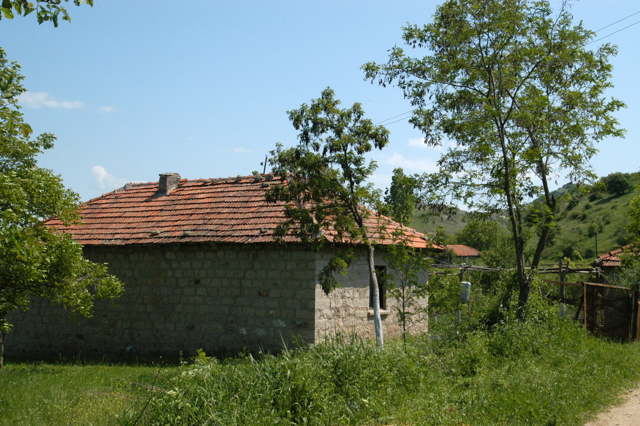 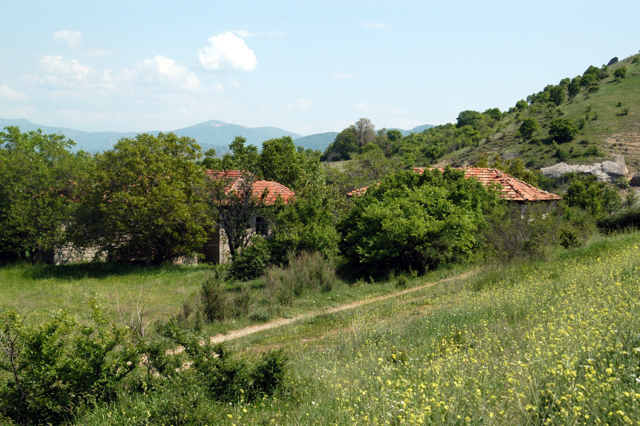 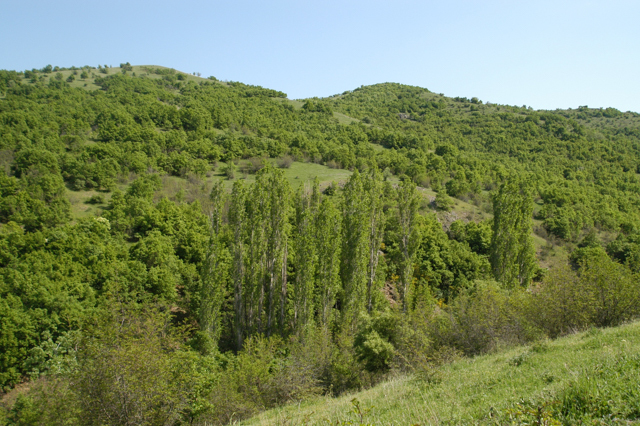 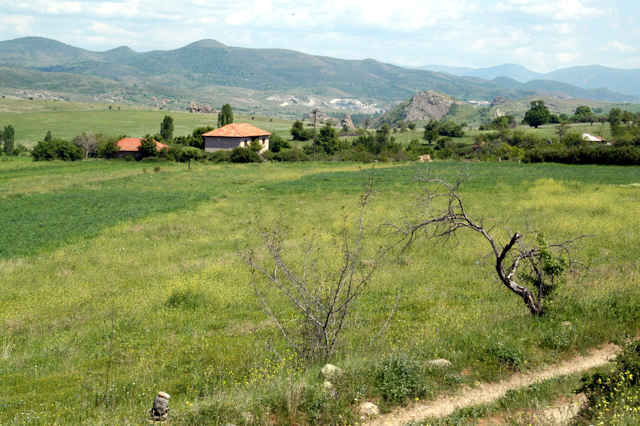 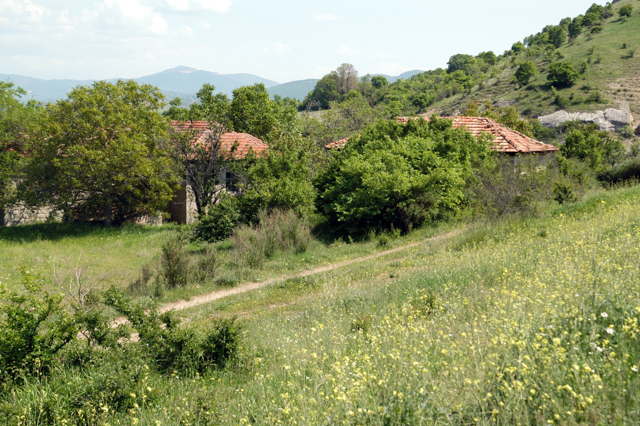 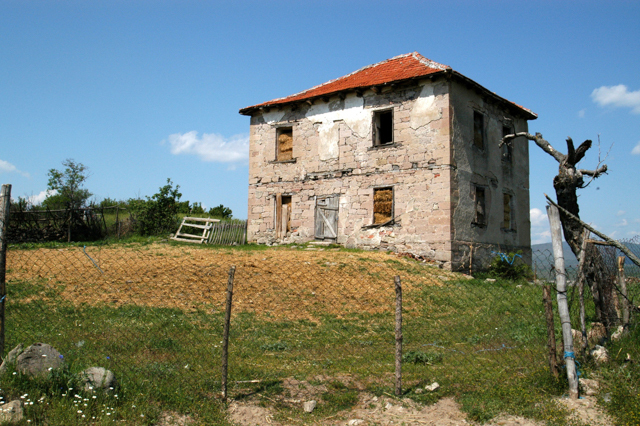 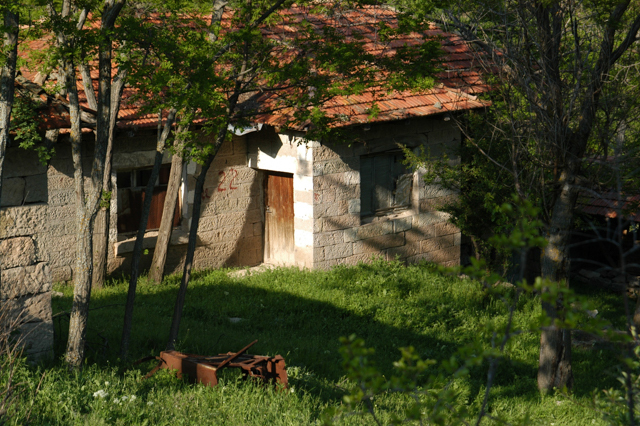 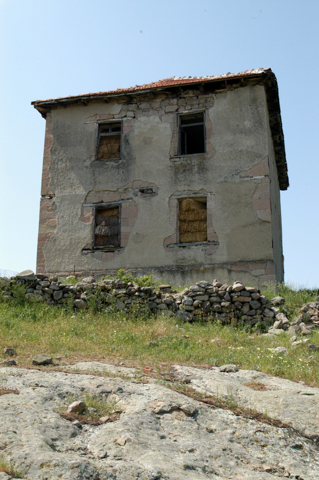 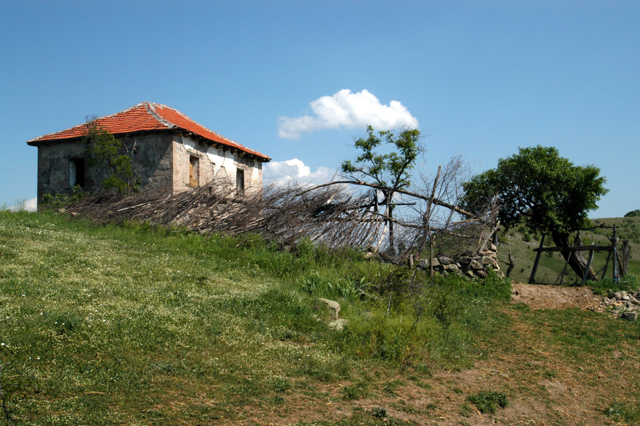 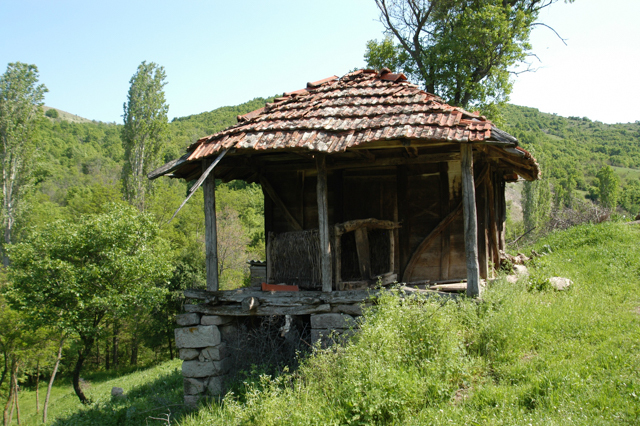 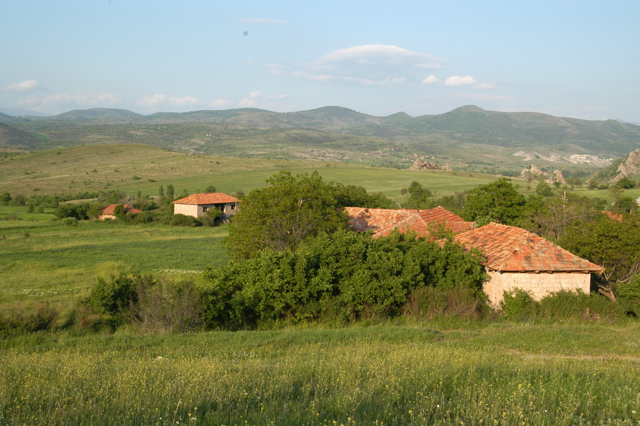 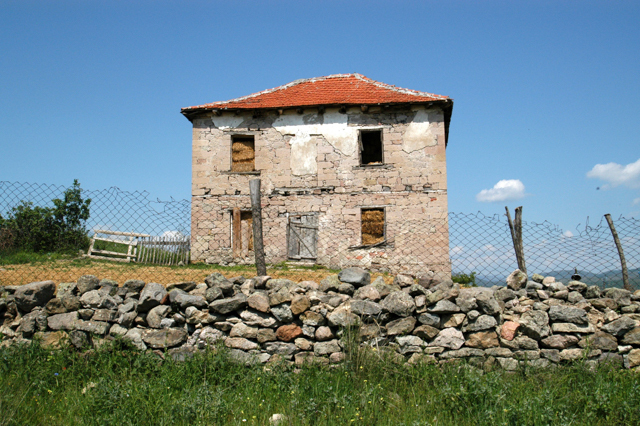 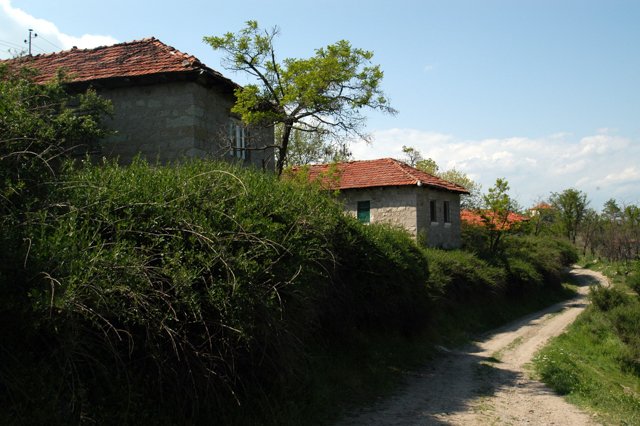 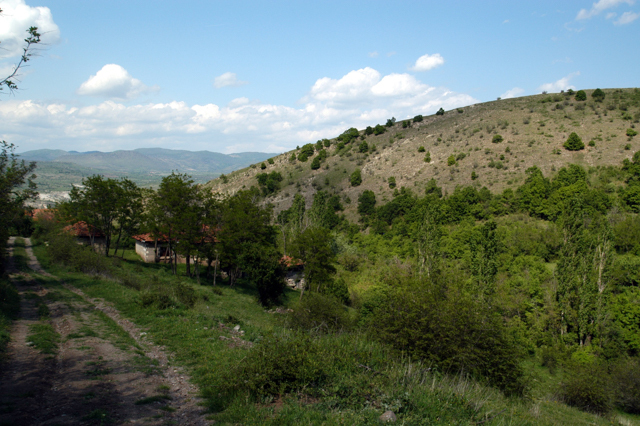 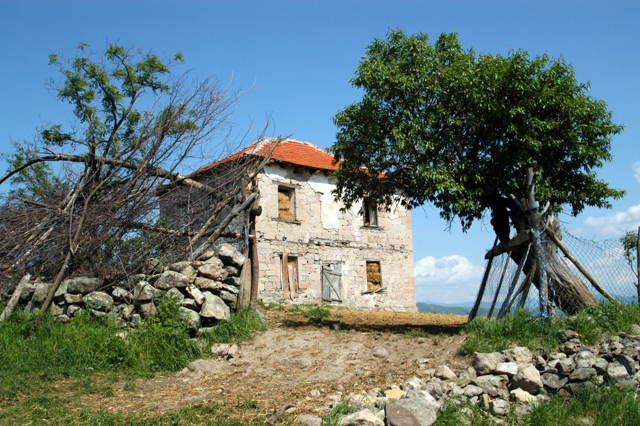 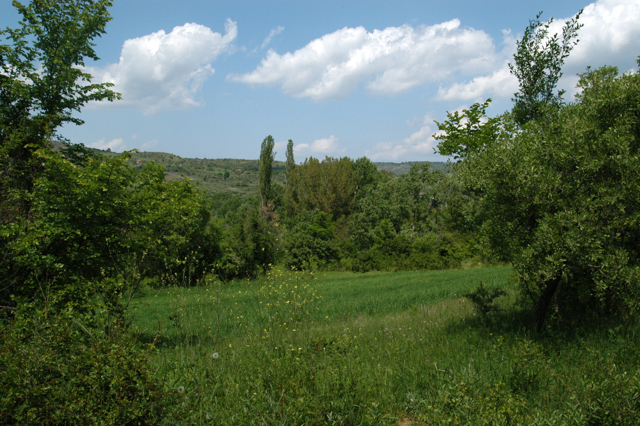 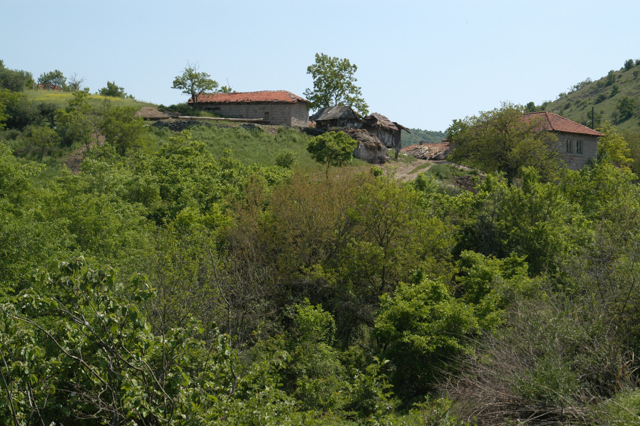 According to page 35 of the Macedonia Census in 2002, this village has a population of 64 inhabitants in 30 households1. 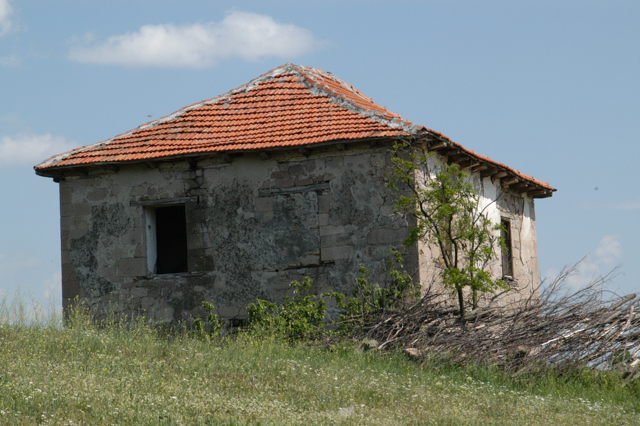 We enjoyed a nice walk through the village and the hills to the St George – Beljakovo Monastery and on the way we discovered this old church dedicated to St. Nicholas.